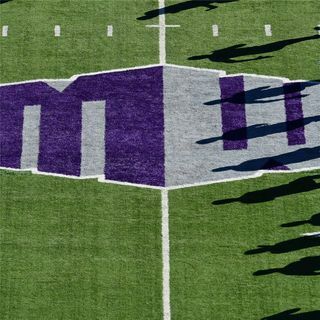 Jeremy and Matt are back to preview the 2018 Mountain West football title game which will be a rematch from last year's game and the fourth time these two have met in just over a year. The two go through position groups, edges, disadvantages and surprise players who could make a difference. Also, we go through some news and notes that collides with the title game itself. This episode is presented by FuboTV streaming services which can help you watch nearly every Mountain West football or ... See More basketball game way less than traditional pay TV. Also, get the best deal of ticket for these game at Seat Geek. Also, head to MWCWire.com for more deals.